Elisabeth Chizek offers riding lessons with a focus in dressage and eventing to students age 6 and up at Killian Branch Farm. 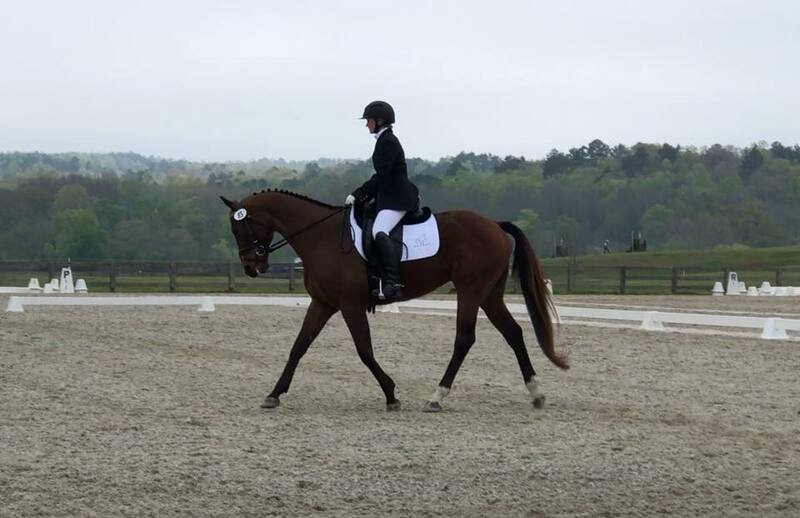 A north Georgia native, Elisabeth began her riding career with training in dressage. At the age of 16 she was invited to be a working student in the Netherlands by two time national dressage champion Ron Smeets. After entering college at the University of Georgia as an animal science major, Elisabeth made the switch to competing in three day eventing. 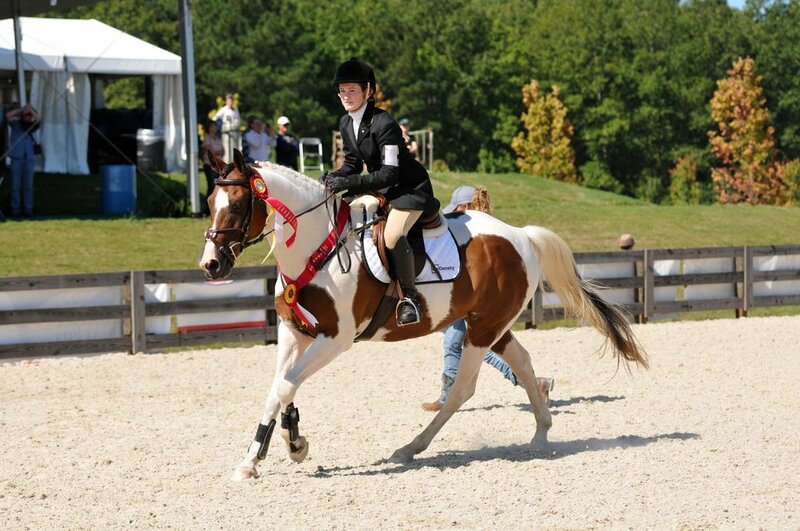 She progressed up to Training level with several young horses, earning top placings at events throughout Area III including winning the 2013 beginner novice horse championships on Pride and Prejudice. In 2011 Elisabeth was 3rd with Free Verse in the American Eventing Championships at the beginner novice level, and in 2012 was 2nd at the novice level with Free Verse again. Elisabeth competed on the UGA Eventing Team in 2013 and 2014 and was able to ride with top instructors such as Richard Lamb, Stephen Bradley, Imtiaz Anees, Beth Stelzleni, Kelley Eaton, and Lainey Ashker. Elisabeth's main focus has been educating young horses at the lower levels of eventing. Currently she has a promising young OTTB named Providence competing at Training level who she hopes to produce through the upper levels of eventing. 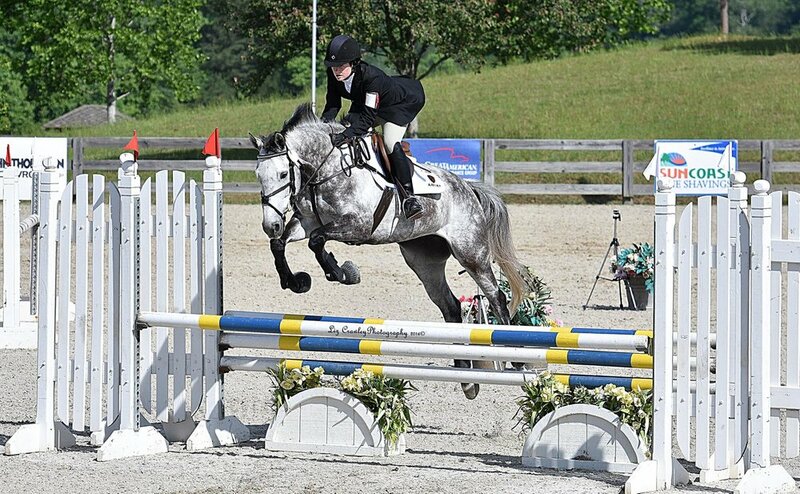 Elisabeth actively competes at schooling and recognized eventing and dressage shows and continues her own education by riding with top instructors in the sport. She is currently available for lessons, training, and show coaching. Sales Consignment: Monthly partial or full training plus 20% commission upon sale.